As 2016 draws near, many of us are trying to come up with some great New Year’s resolution we can keep. Whether you plan to make changes to your lifestyle, learn a new hobby or read more this year, there are a few extra resolution ideas that Amherst Exterminators encourages you to consider. 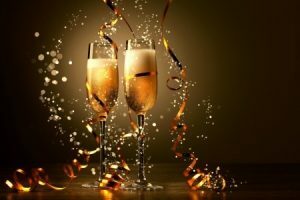 While cleaning and repairing your home may not be the most exciting New Year’s activities, they can reduce pest problems, making your home a more enjoyable and stress-free place throughout the upcoming year. There is nothing that pests love more than a dark pantry with crumbs galore. Instead of worrying about ants and other insects as the weather warms up this spring, take preventative measures by putting aside some time to clean your pantry this year. Wipe down the shelves, make sure everything is properly sealed and sweep up the floor to keep bugs at bay. One of the most common mistakes that families make is stacking firewood next to their house. Carpenter ants, spiders and termites all like to cozy up in the wood pile and end up being carried right into your home when you go to start a fire. Start off the new year right by moving your woodpile across the yard this January to keep your home and garage pest-free. If you haven’t winterized your home yet, make a New Year’s resolution to do so in the next month. 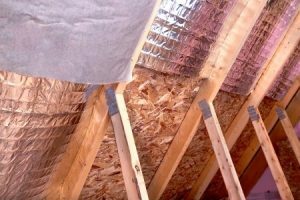 As the weather grows colder, rodents and bugs are more likely to head towards your home for warmth, and even the smallest holes can give them access. Seal up cracks and crevices around the foundation of your home and check to make sure all of your doors and windows seal tightly closed for a warm and pest-free year. After taking the above preventative measures, remember to check for pest activity regularly throughout the year 2016. 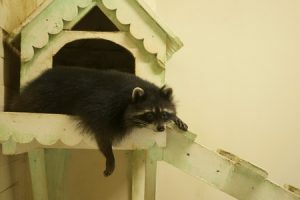 We recommend taking time to check your attic, basement and outside walls every few weeks for signs of unwanted visitors. 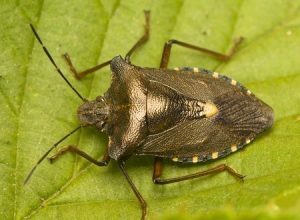 Even if you see just a couple of bugs, contact us right away at 716-908-2475. 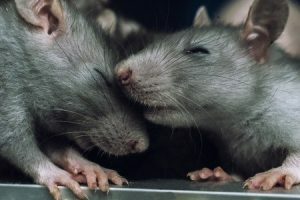 Insects and rodents reproduce quickly and the fastest and easiest way to stop a pest problem is to get to them before things get out of hand. A beautiful way to fill your home with the smell of pine, the real Christmas tree is the preferred choice for many families. 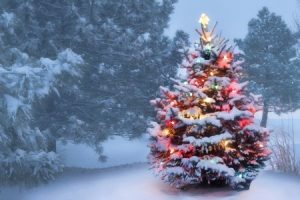 As the holiday season draws near and you and your children head out in search of your perfect tree, we at Amherst Exterminators would like to provide you a bit of advice to keep your home free of bugs and pests. Some of the most common insects found on Christmas trees are bark beetles, mites, praying mantis and spiders. None of these pests can cause harm to you or your home, but they can be an annoying nuisance as you are preparing to entertain holiday guests. Follow these words of advice to keep your home and tree bug-free this winter. Instead of worrying about pests this season, take some preventative measures to remove them from your tree before bringing it inside. Visit a Christmas tree farm that has a mechanical shaker to dislodge bird nests, debris and stray pests before you head home. This will also get rid of loose needles that are bound to fall onto your floor. Although the warm temperatures in your home will kill pests quickly, you can also use a vacuum cleaner to remove bugs sooner. We recommend steering clear of aerosol insect sprays, because of their flammability. Regardless of what types of pest you are dealing with this holiday season, contact Amherst Exterminators to take care of the problem quickly and efficiently. Contact us online or by calling 716-908-2475 today! There are plenty of pests you would hate to find inside your property, but cockroaches are probably near the top of your list. 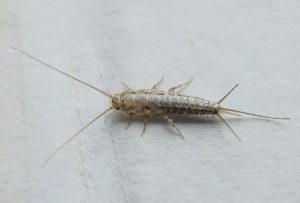 Many homeowners deal with at least one type of cockroach at some point, and one of the most common species is the German roach. These insects are capable of living in just about any type of environment, and they are commonly found throughout most parts of the world. We’re here to go over some of the most common signs that may indicate you have a German cockroach infestation. A telltale sign that German cockroaches are in your home is the droppings they leave behind. While they may be hard to spot at first if you aren’t looking, they will soon become apparent if you have a large enough infestation. Their droppings look like small, dark balls that may appear to be pieces of pepper at first glance. You will find these on floors, countertops, and any other areas of the home that cockroaches have frequented. In addition to their droppings, German cockroaches give off an odor that you will most likely pick up at least a few times. They give off an odor that some people describe as musty, but it is usually fairly mild. 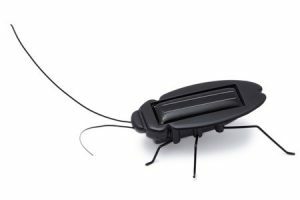 If you have many cockroaches in your home within the same vicinity of each other, you will probably be able to smell them to some degree. The last major sign of a German cockroach infestation is the egg capsules they leave behind. It only takes a day or so for a female cockroach to carry eggs before they hatch, so it won’t be long before you may start noticing broken egg cases around the home. 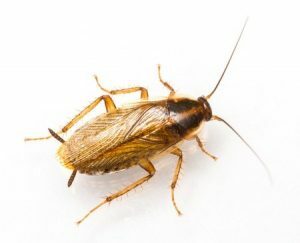 If you notice any of these signs of a German cockroach infestation don’t hesitate to contact a professional to take care of the problem immediately!